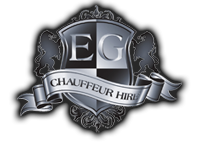 At EG Chauffeur Hire, our vehicles can be hired for any purpose – from airport transfers to prom-nights, special celebrations to wedding cars. We can even provide cars for photo shoots and promotional events. 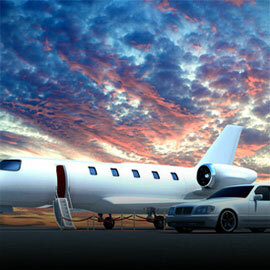 Whatever your requirement, we have the chauffeurs and cars to suit your budget. 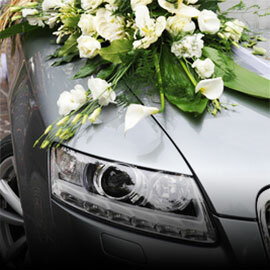 Our wedding cars can be tastefully decorated and colour co-ordinated with the bride and groom’s outfits to help ensure everything looks perfect on your special day. Our chauffeurs are highly professional and courteous, with years of driving experience and their outfits can also be co-ordinated to the colours you desire. 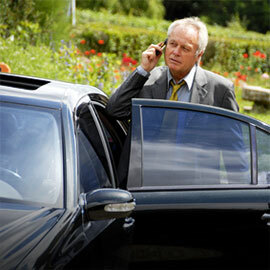 Our chauffeur services are available throughout Scotland. From our base near Paisley, Renfrewshire we have provided chauffeur trips for all kinds of outings and events, from luxury Loch Lomond trips by chauffeur, to chauffeur-driven days out at the football. We also cater for the business community with chauffeur driven limousines and our airport transfer services as well as chauffeur services for corporate outings such as golf days. So contact us to discuss your requirements in detail and we can put together a tailored quote for you. We had a great time exhibiting at the Scottish Wedding Show in February, alongside some of the best suppliers in the wedding industry. Click the link adjacent to see the full video or visit the Scottish Wedding Show website if you want to get your tickets booked for next year! If you need something a little different – please contact us ! 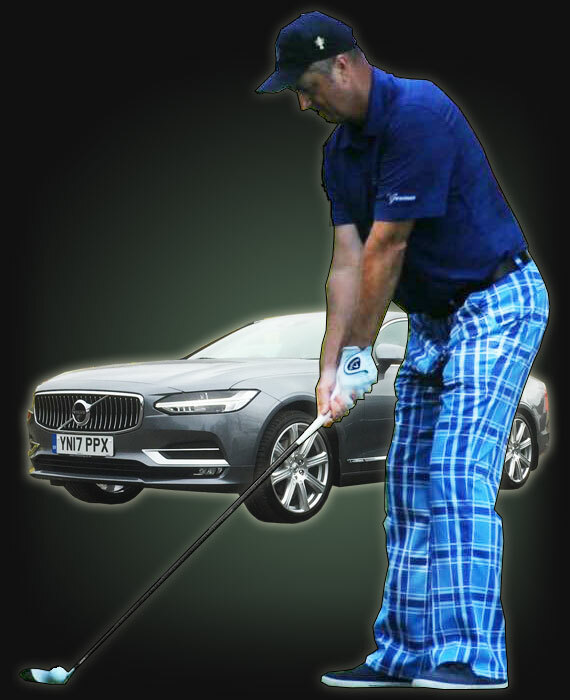 EG Chauffeur Hire has partnered with PGA of America Golf Professional, Paul Reid, to provide chauffeur-driven golf excursions.